February is the month with a heart. It’s the month that people dedicate to talk about love and the demonstrations of love. You can’t talk about love without talking about the source of love. 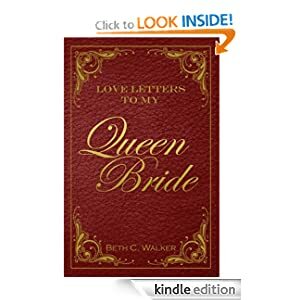 It says in Deuteronomy 7:9 says “Know therefore that the Lord your God is God; he is the faithful God, keeping his covenant of love to a thousand generations of those who love him and keep his commandments” It is wonderful to know that our God has a covenant of love with us. A covenant is bigger than a promise, it deeper than words. It’s a permanent compromise to love us. His love is unconditional. He gives us the freedom to love him back or not and even if we choose not to love him, he will still love us and receive us when we decide to come back. 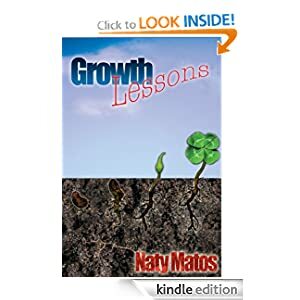 Also remember that you can obtain a copy of Growth Lessons on sale for $1.99 until Valentine’s Day as well as a token of my love for all your support. Have a blessed and loving day!